Oh Hey There! 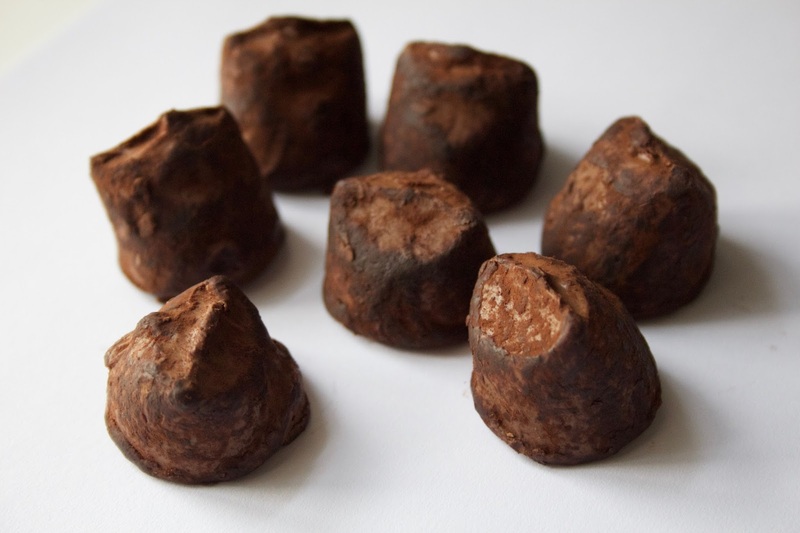 : Monty Bojangles 'Milky Mischief' Truffles. 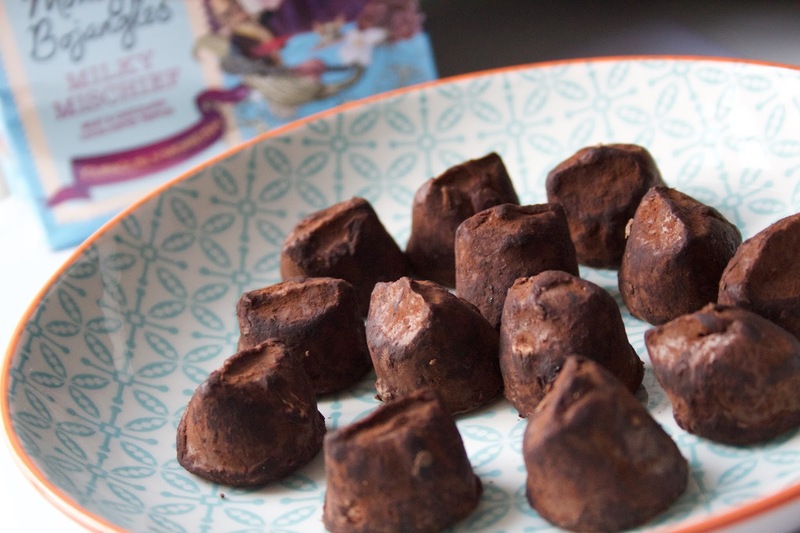 Monty Bojangles 'Milky Mischief' Truffles. Recently, Monty Bojangles were kind enough to send me some of their Milk Chocolate 'Milky Mischief' Truffles to try and I was very excited! Although I absolutely love them, I don't tend to eat truffles very often. I always feel like they must be reserved for special occasions and eating them just on a Tuesday afternoon just because I wanted to, felt a little wrong. However... also very, very right. As the name may indicate these are a really milky, light truffles. If you love really creamy, milky chocolate then these are for you. Being milk chocolate, they are a little sweeter, yet still manage to be really light, delicate and smooth. They also had really good mouthfeel (yes, its a horrible term, it is however correct). The outside was soft but still with a little bite and then the inside was really smooth. They melted perfectly as I sunk my teeth into them, solving all life's problems in one, delicious bite! They also looked like proper truffles, handmade. Not all completely uniform and a little wonky here and there. I would however have liked them to be coated in a little more cocoa powder as they seemed a little sparse, however that is just preference. 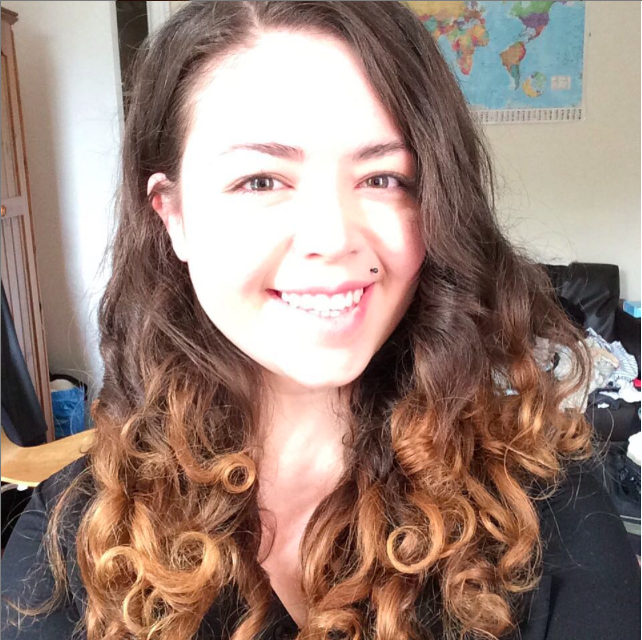 Micellar Waters: The Good, The Bad & The Ugly.